Lots of medium format news at Photokina this year. 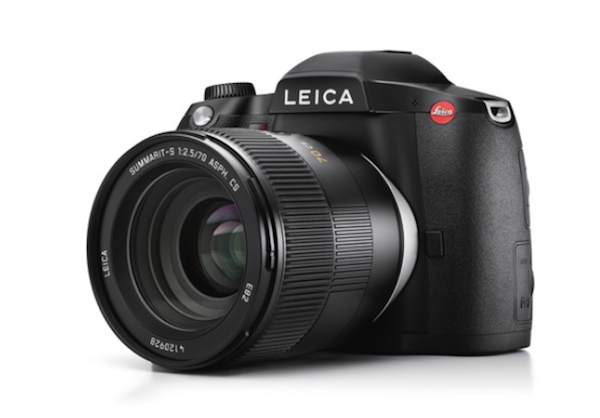 Ten years after they first announced the S2, a brand new medium format camera system, Leica has now announced the new S3 with a new 64MP sensor. The company has also announced a new L-mount alliance with Sigma and Panasonic, and firmware updates which will allow compatibility with a newly announced app as well. 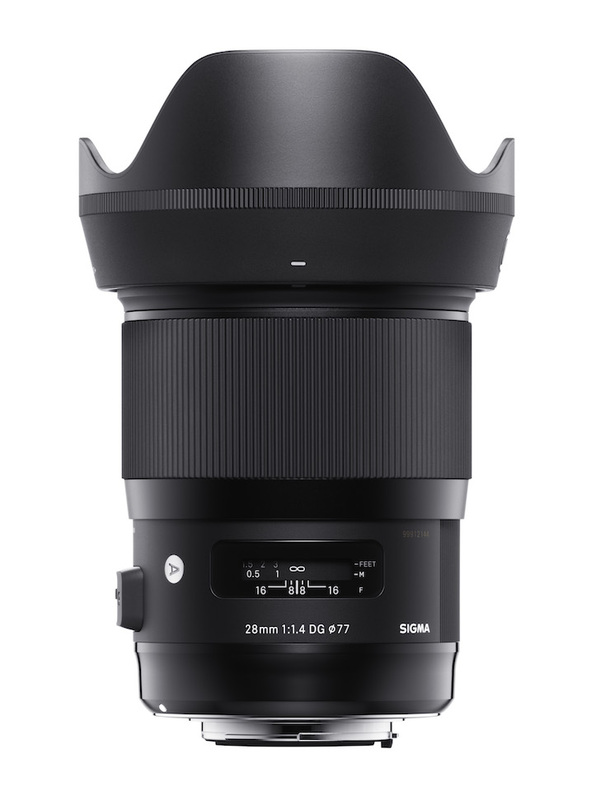 Five new lenses from Sigma join the stream of Photokina announcements this week. 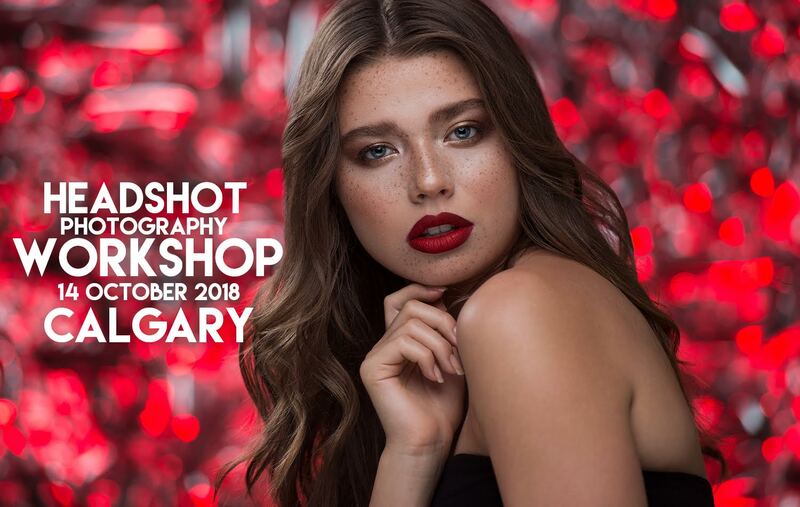 Two new Art lenses – a 28mm F1.4 and 40mm F1.4 – as well as a 56mm F1.4 Contemporary, a flagship 70-200mm F2.8 Sports zoom and a wide-range 60-600mm F4.5-6.3 Sport lens have all been announced. 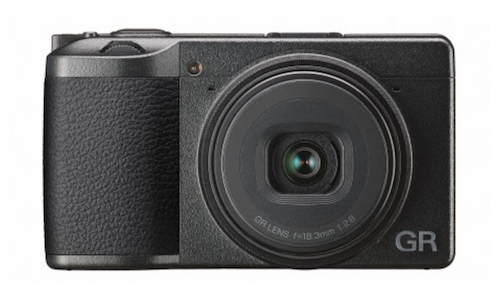 Photokina announcements continue with a new GR III under development from Ricoh. The new large-sensor compact camera will feature an updated lens, sensor and in-body stabilization for the first time. 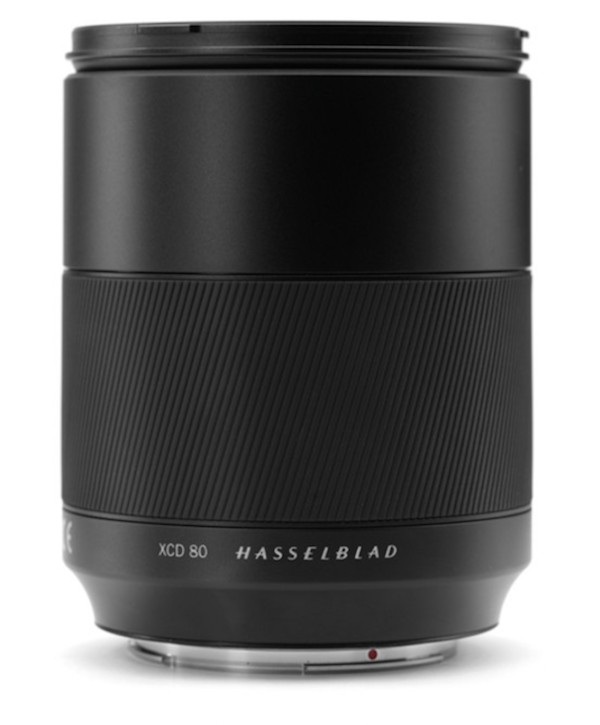 Hasselblad has joined the queue of mirrorless announcements coming out of Photokina with three new lenses and a teleconverter for their X mirrorless medium format system, including an 80mm F1.9, which is the fastest lens ever released by the company.